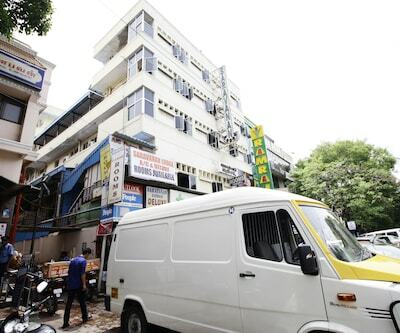 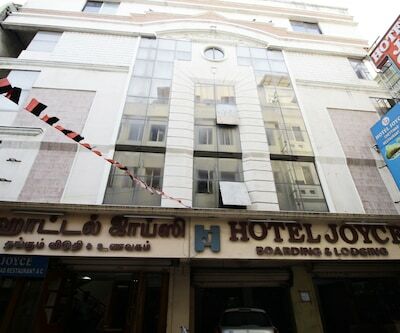 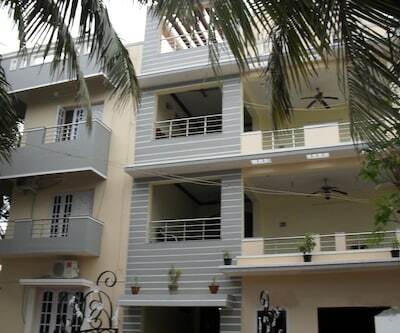 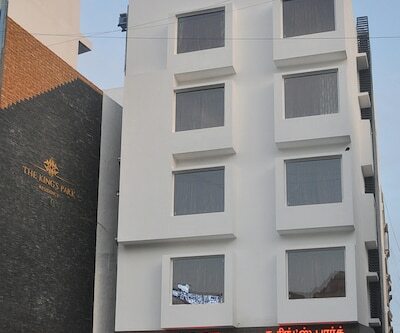 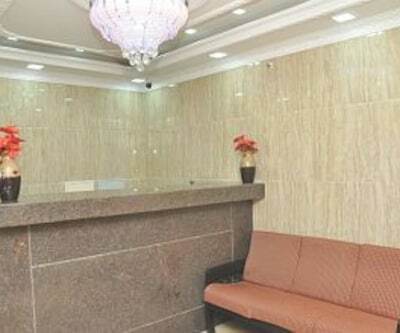 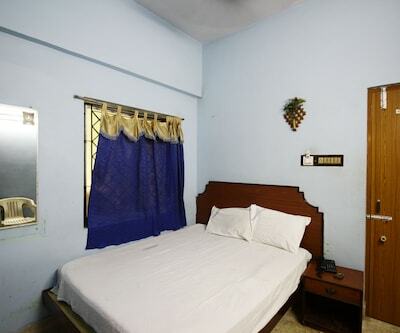 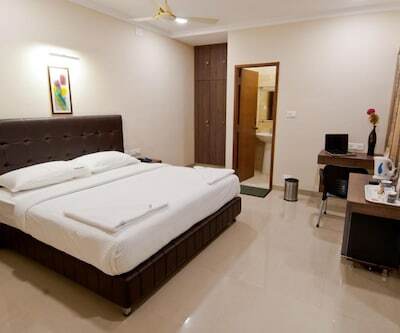 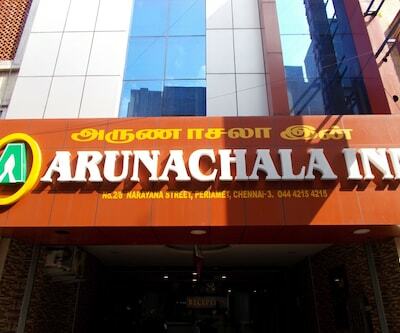 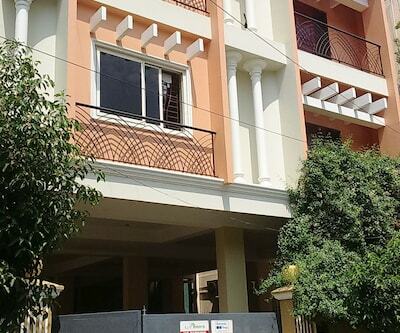 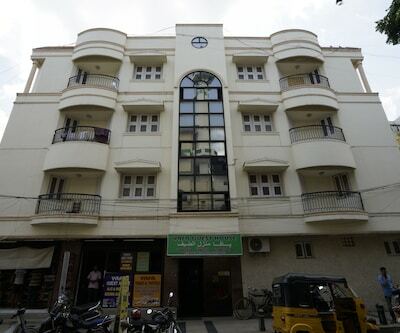 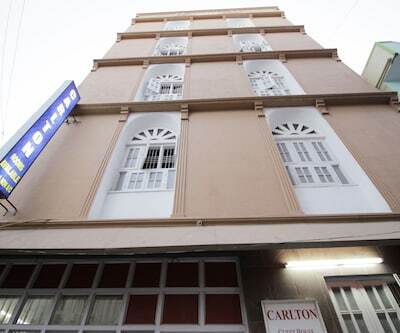 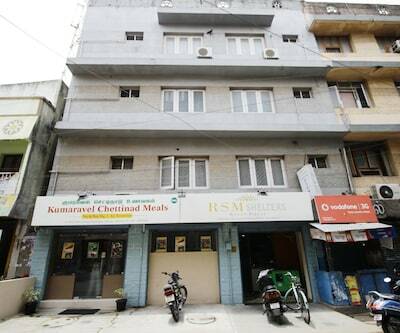 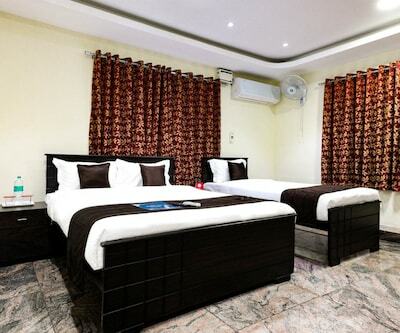 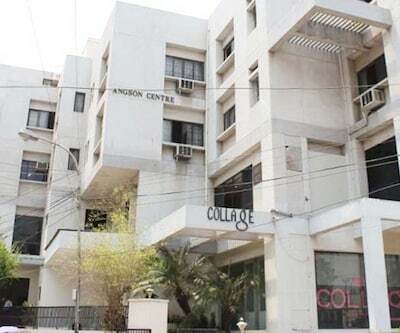 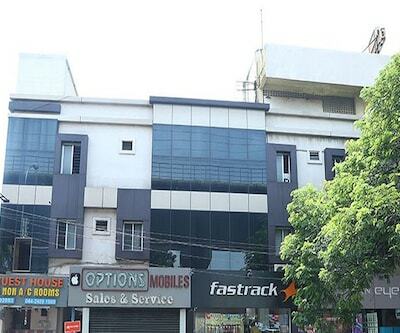 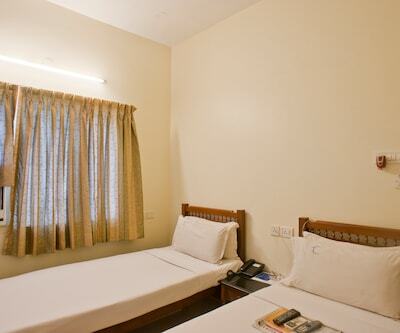 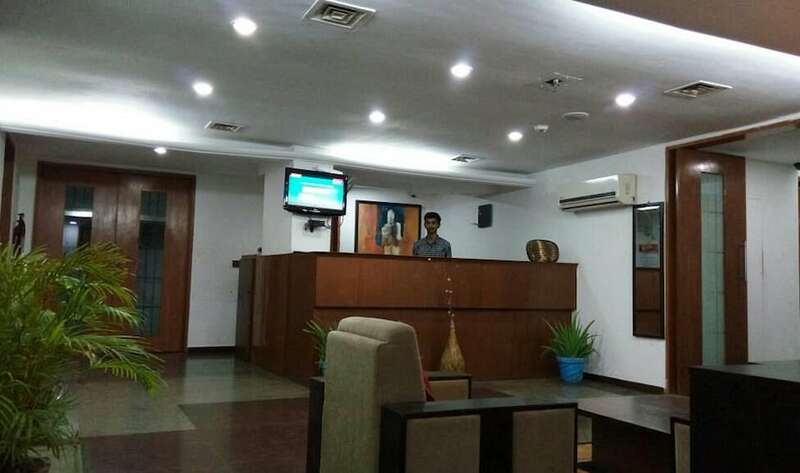 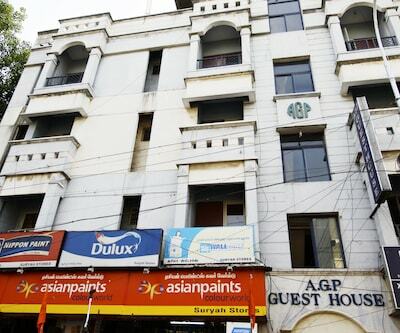 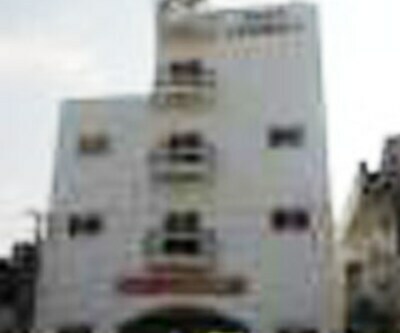 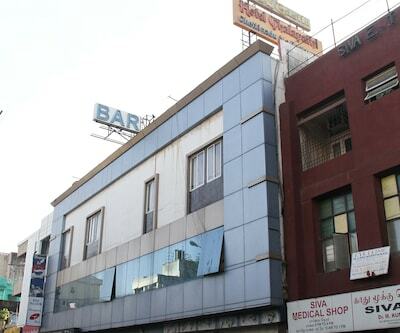 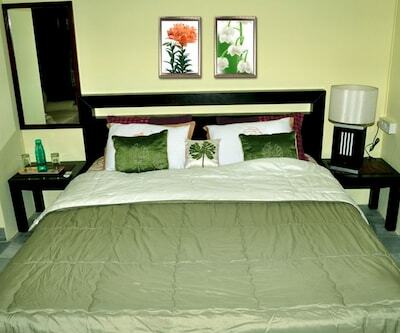 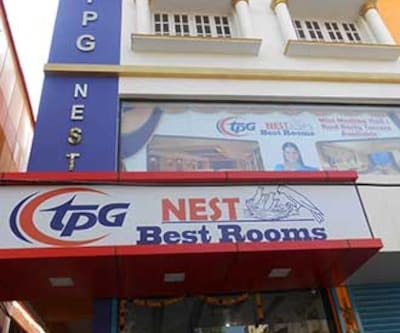 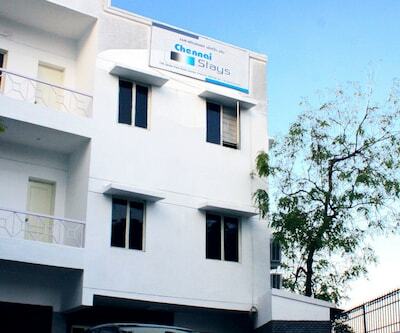 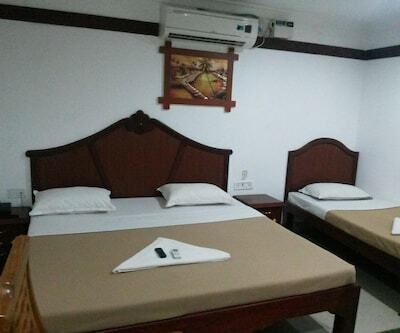 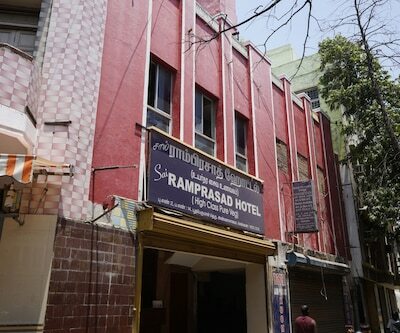 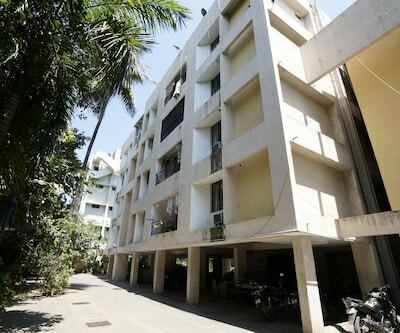 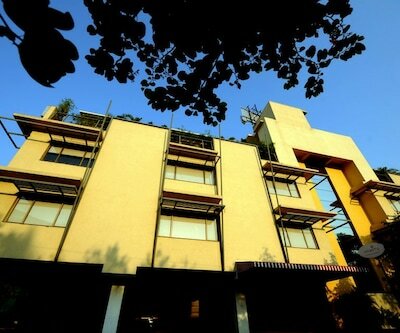 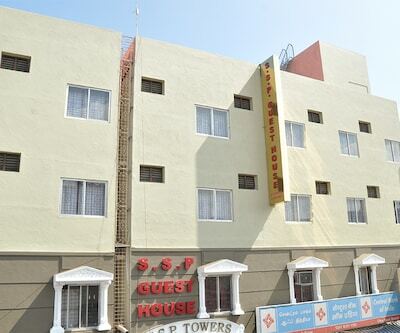 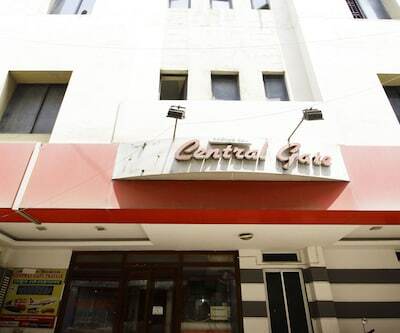 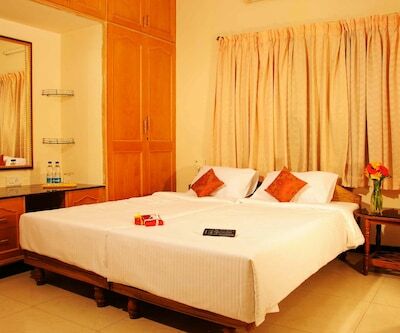 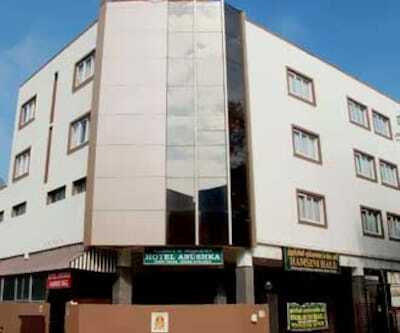 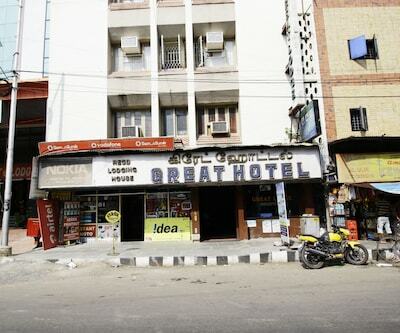 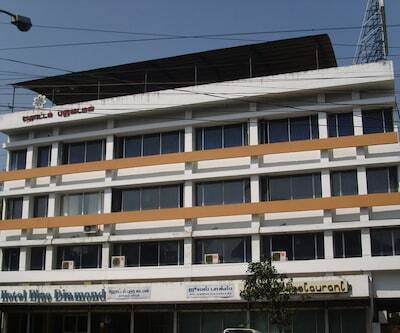 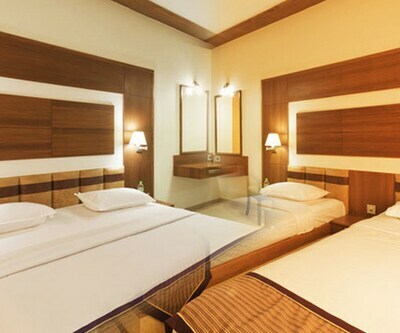 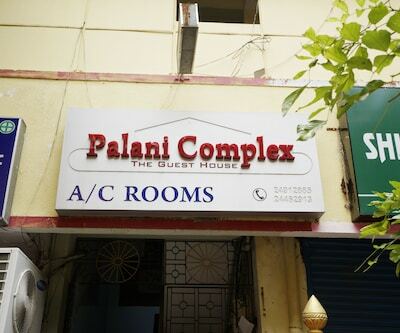 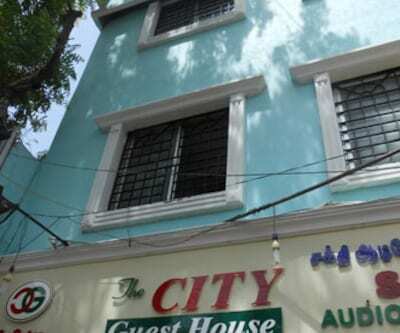 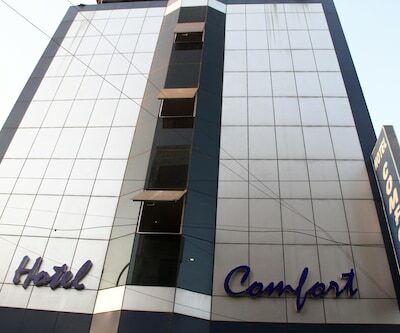 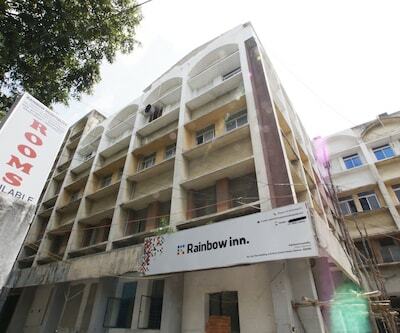 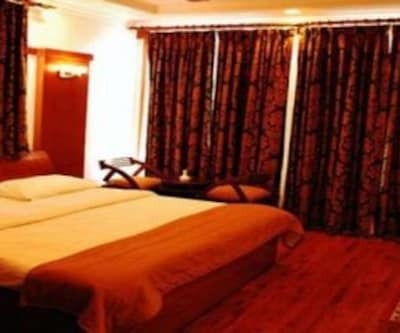 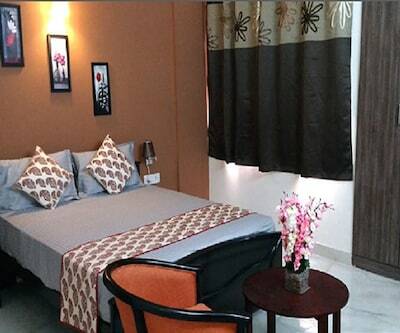 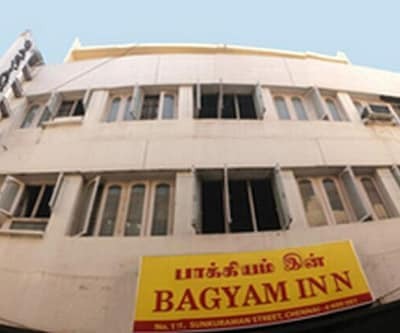 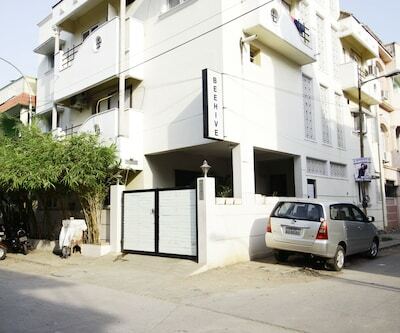 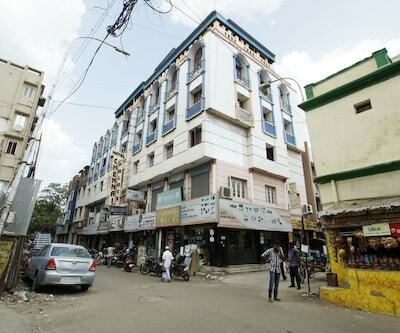 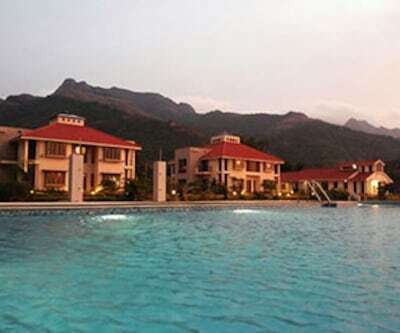 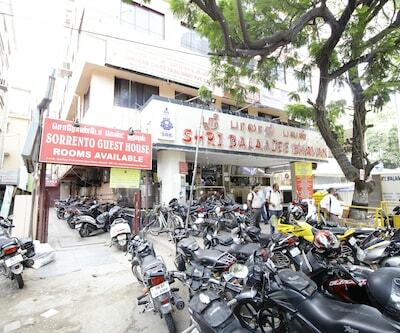 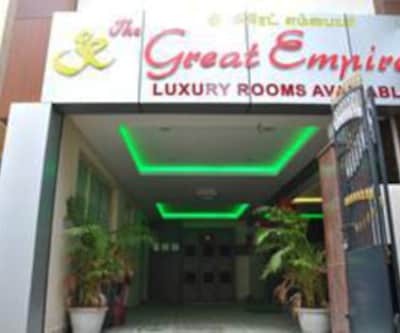 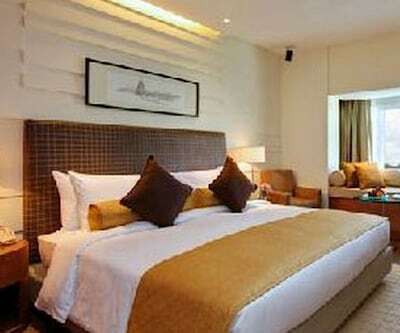 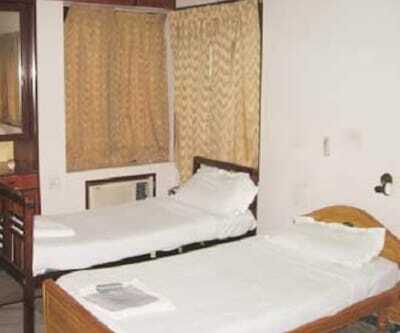 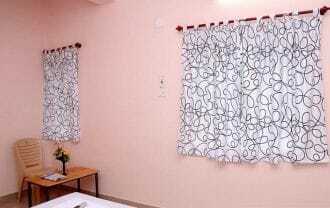 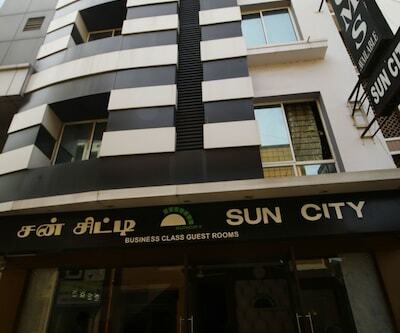 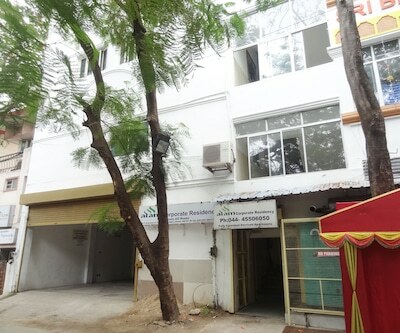 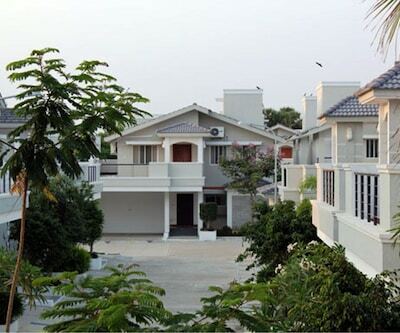 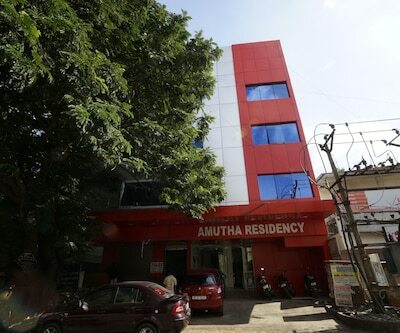 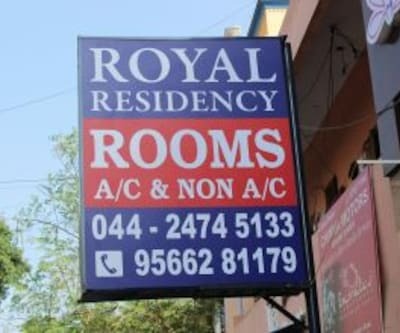 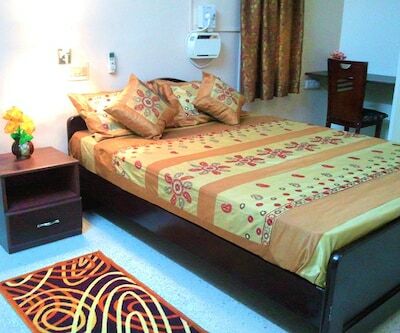 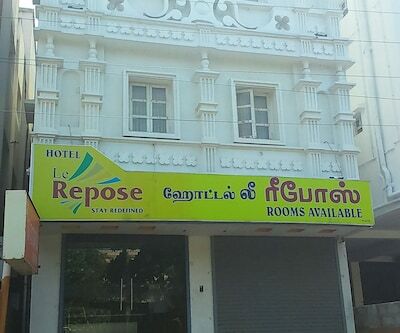 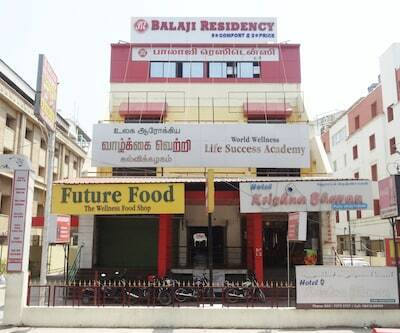 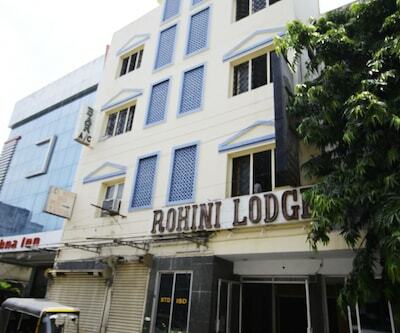 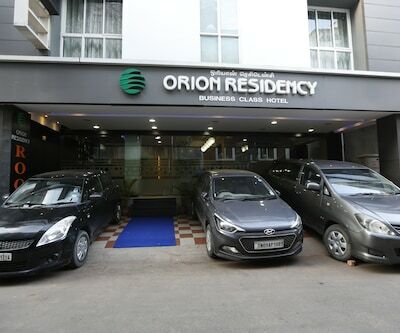 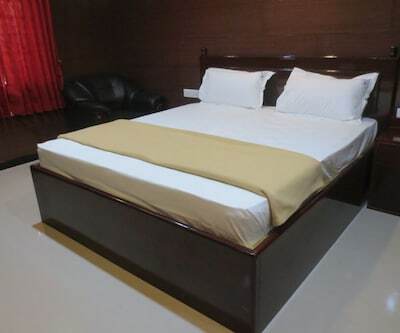 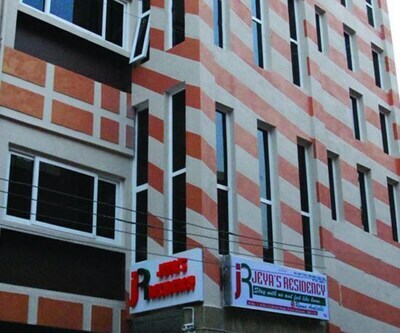 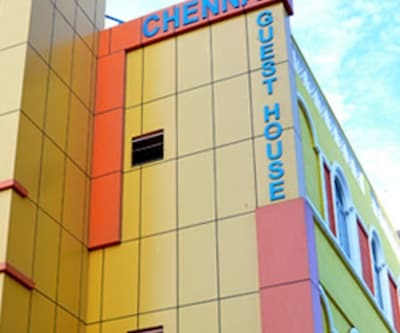 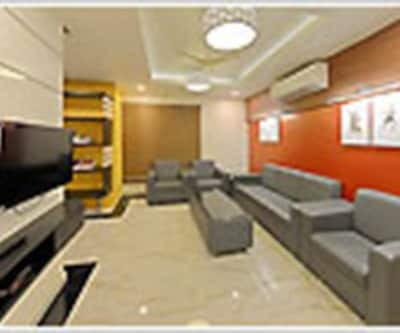 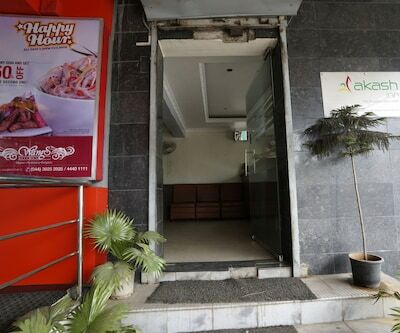 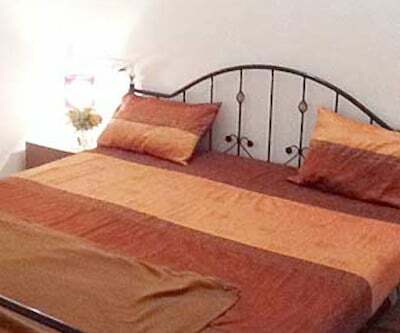 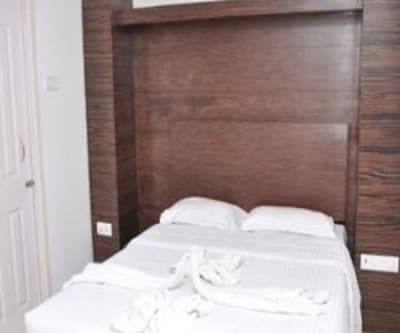 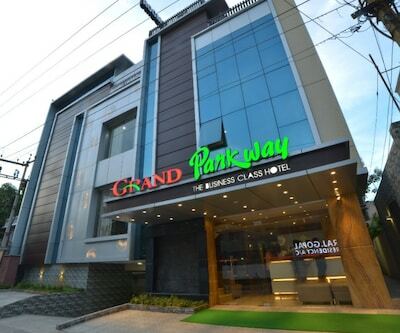 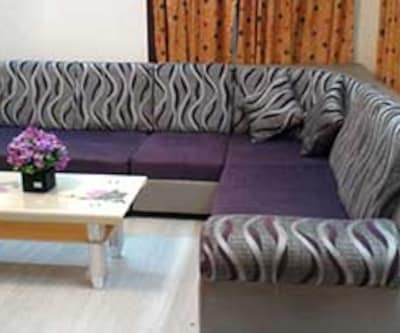 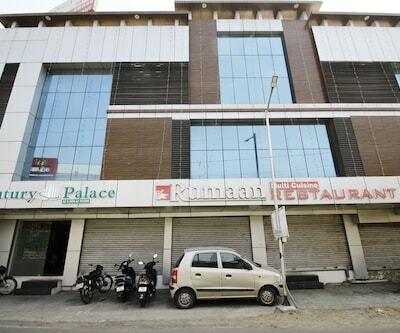 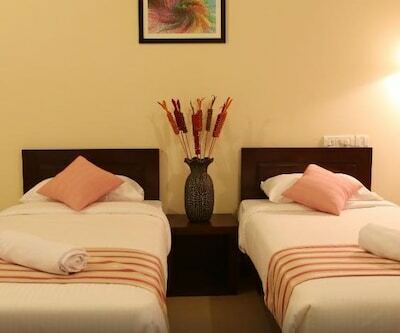 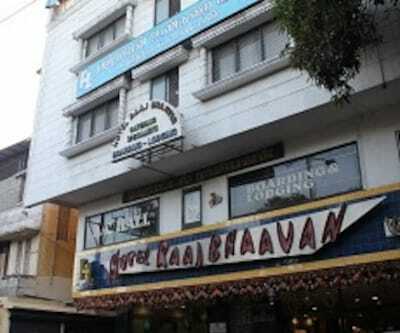 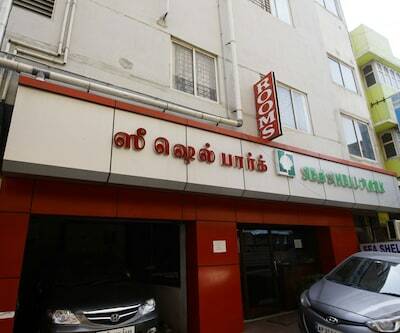 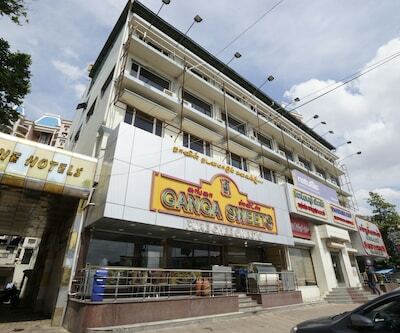 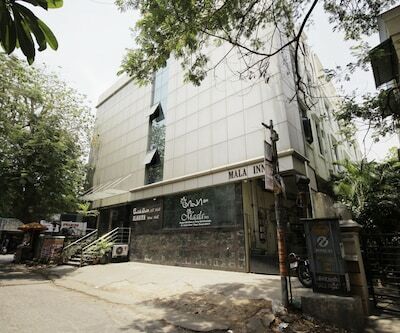 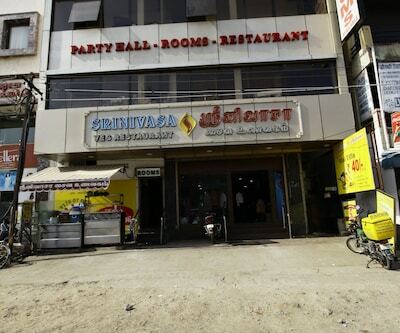 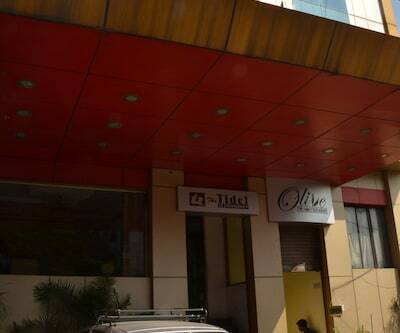 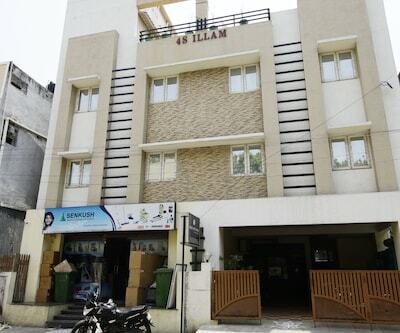 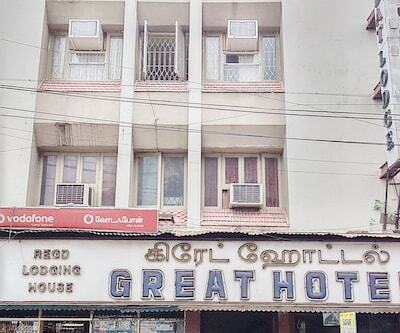 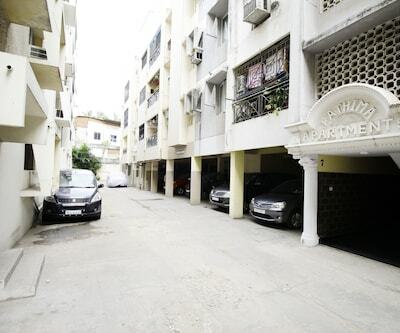 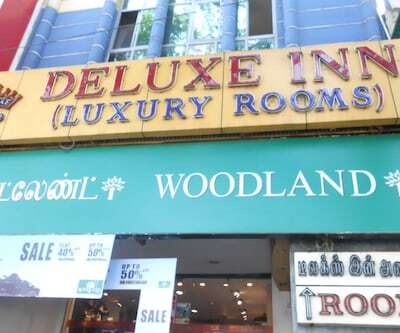 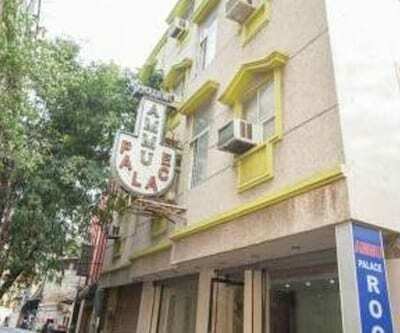 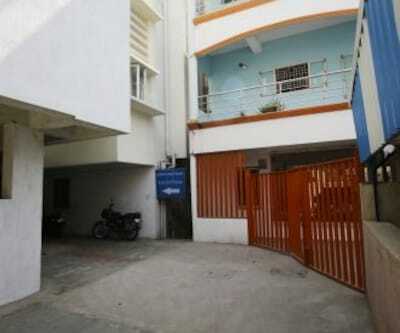 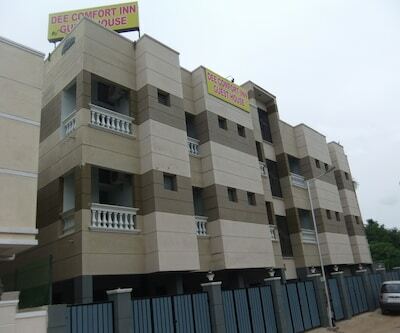 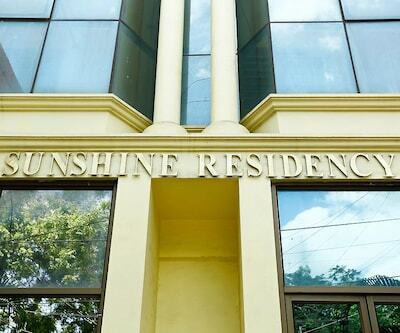 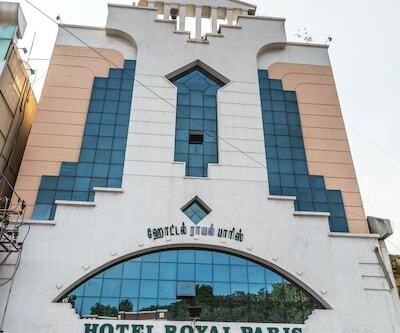 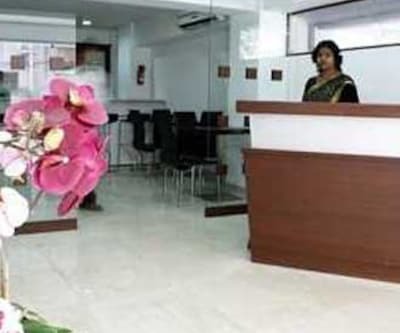 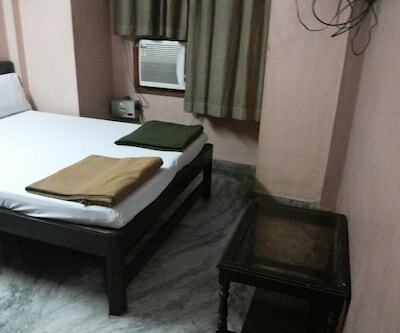 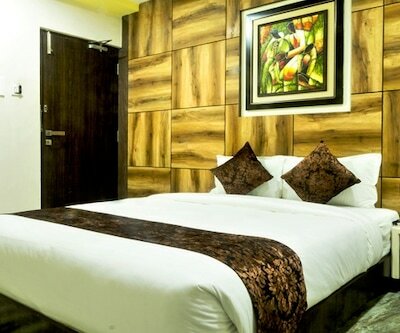 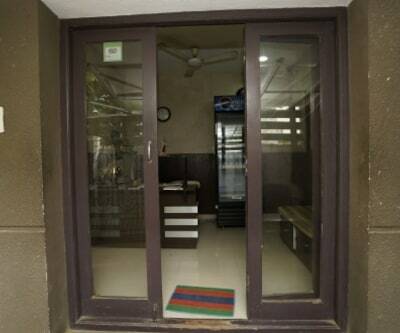 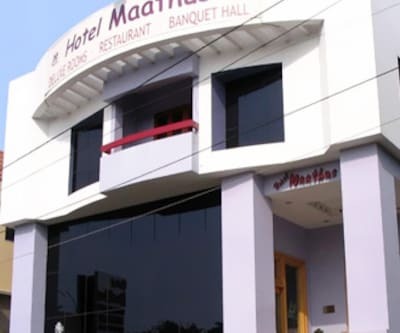 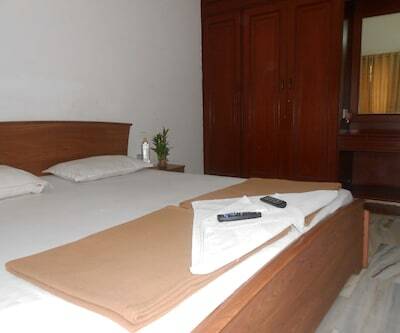 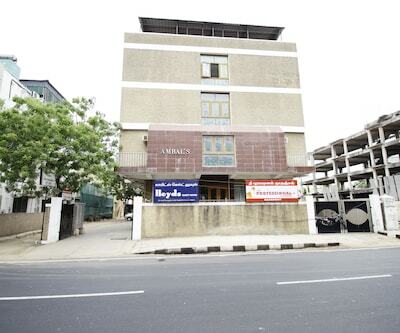 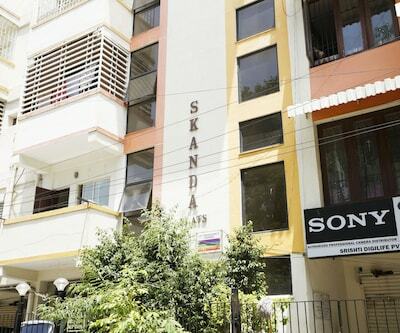 Offering accommodation in Chennai, Royal Green Accommodation has a restaurant that serves a selection of dishes to its patrons. 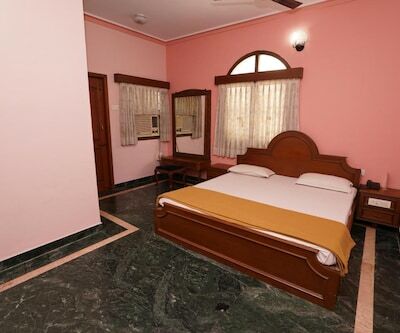 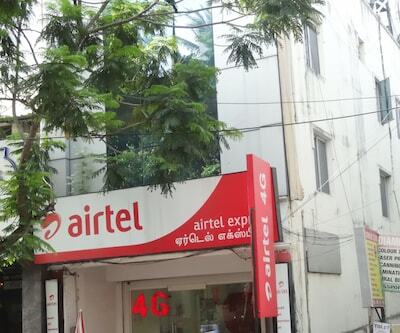 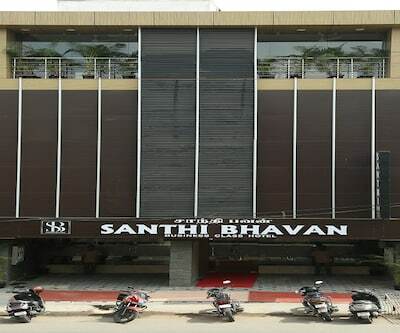 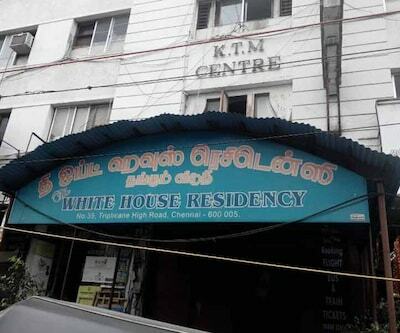 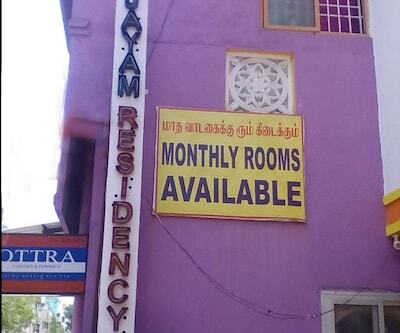 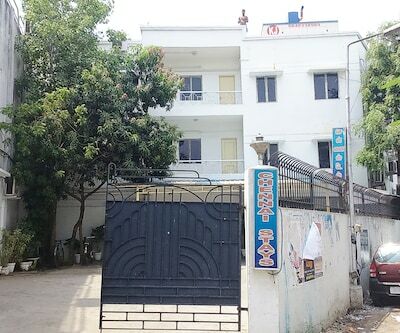 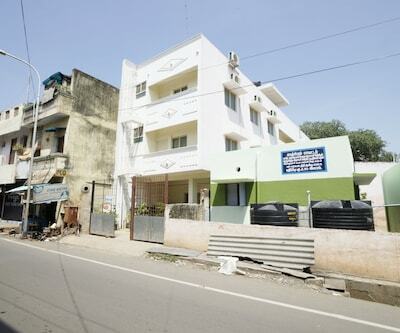 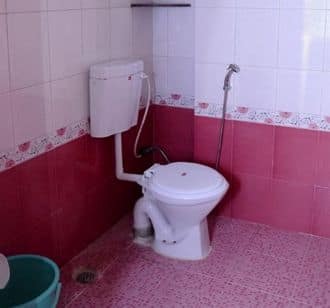 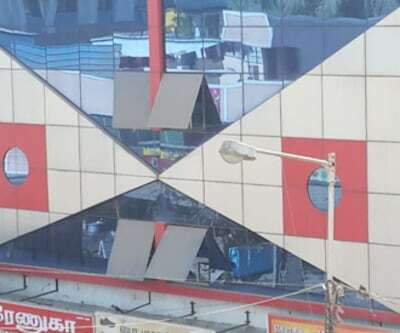 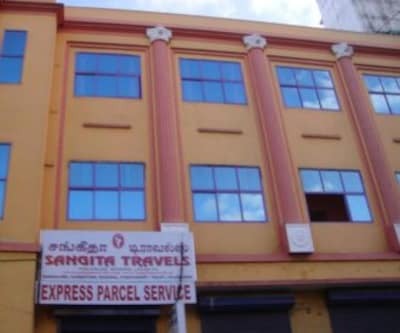 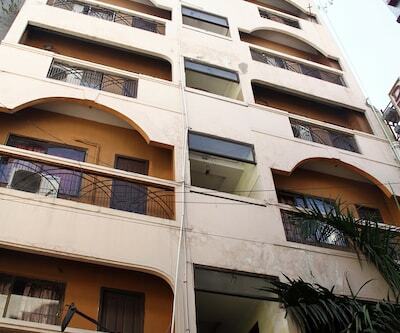 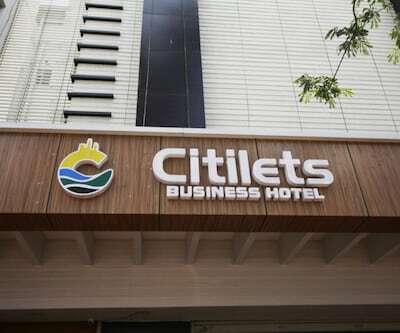 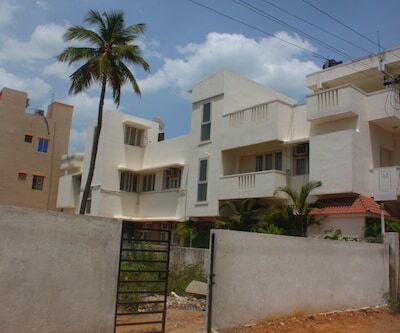 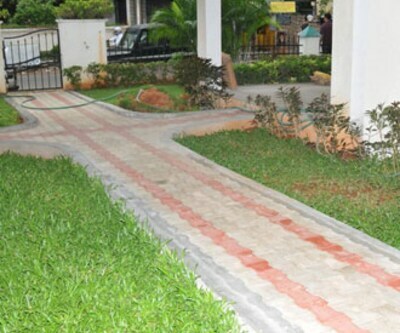 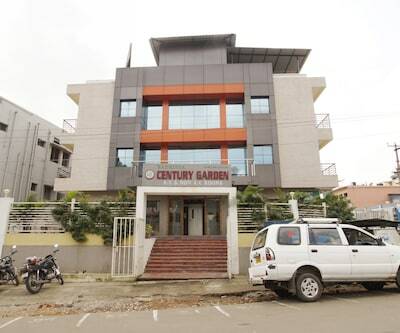 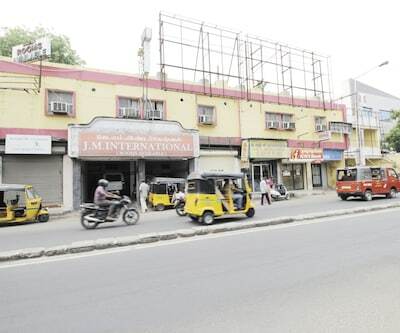 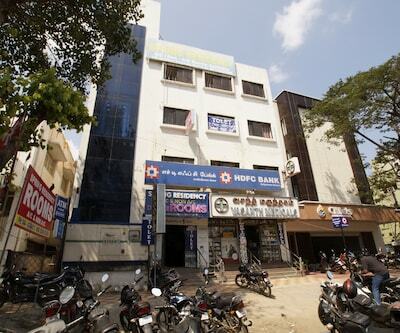 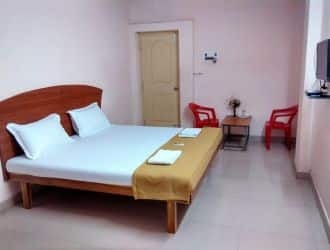 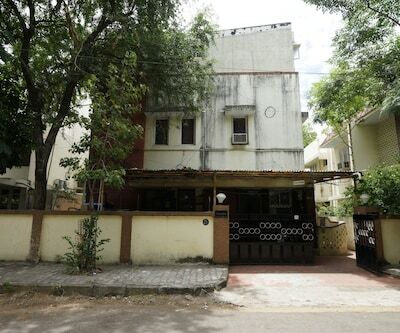 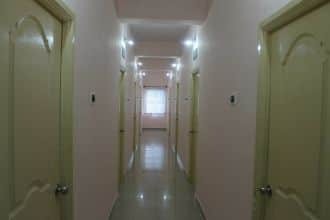 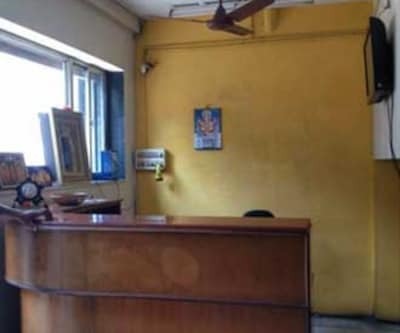 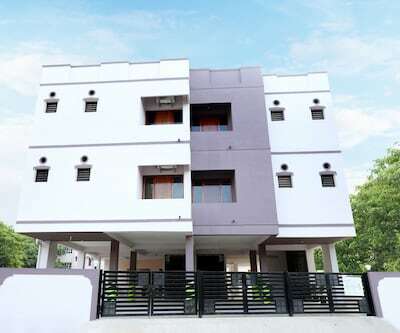 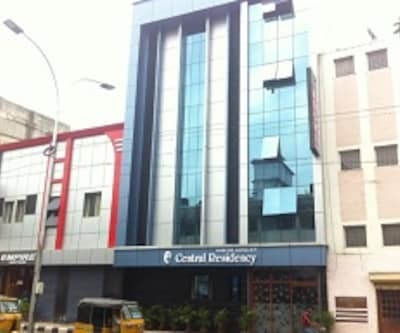 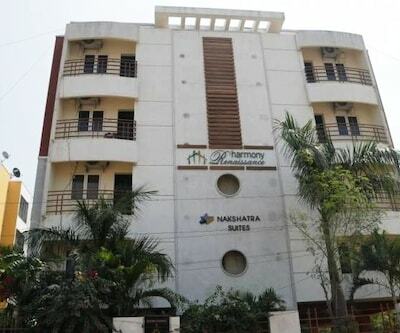 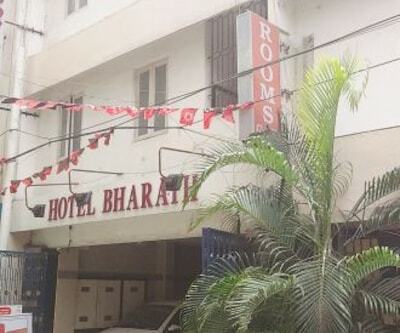 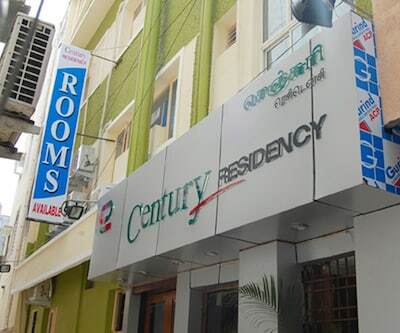 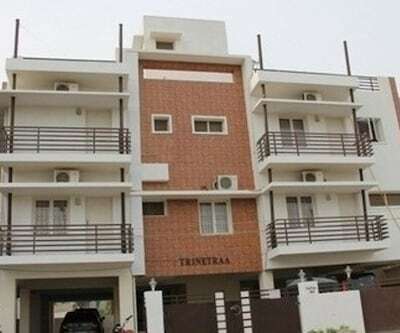 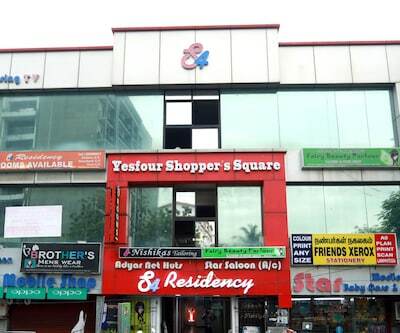 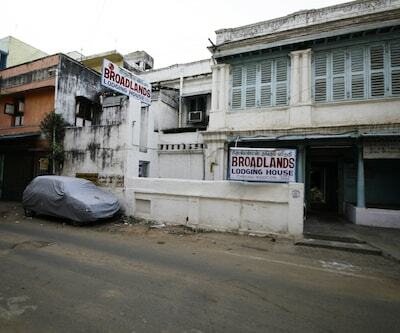 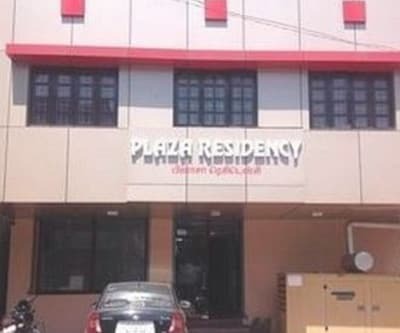 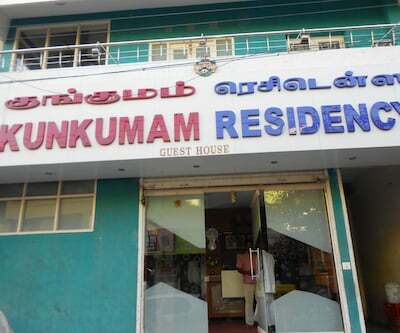 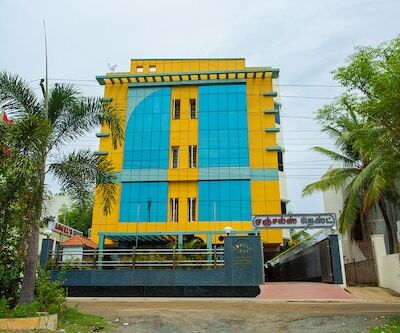 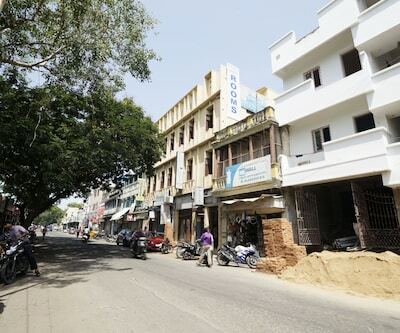 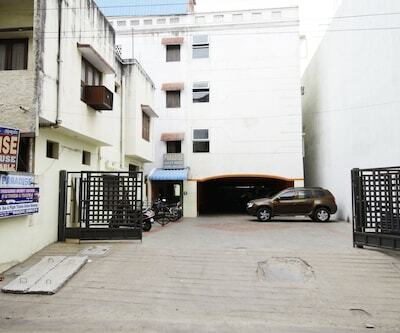 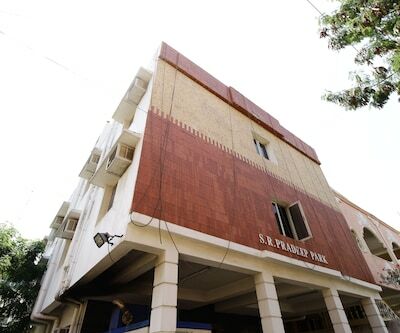 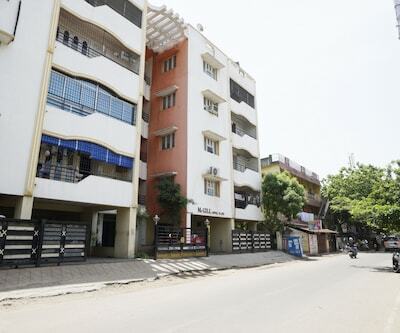 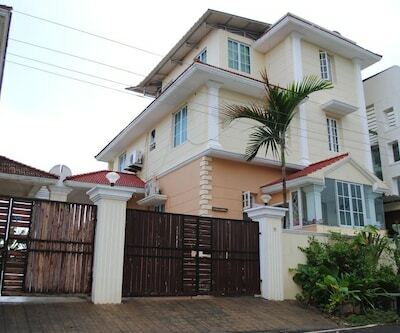 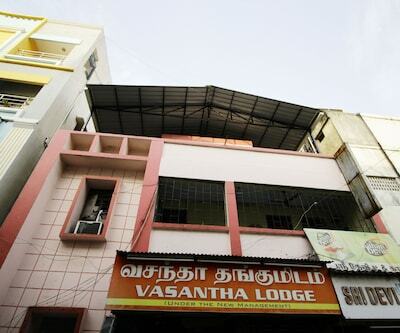 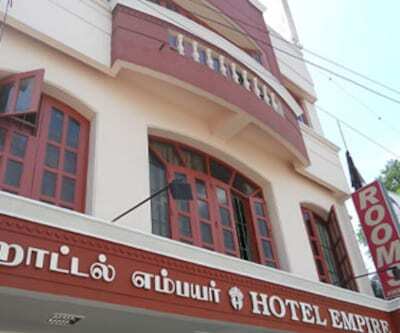 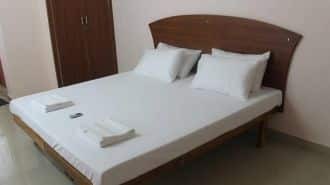 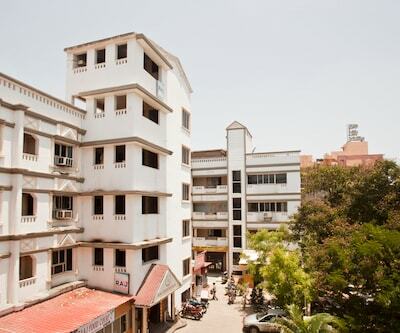 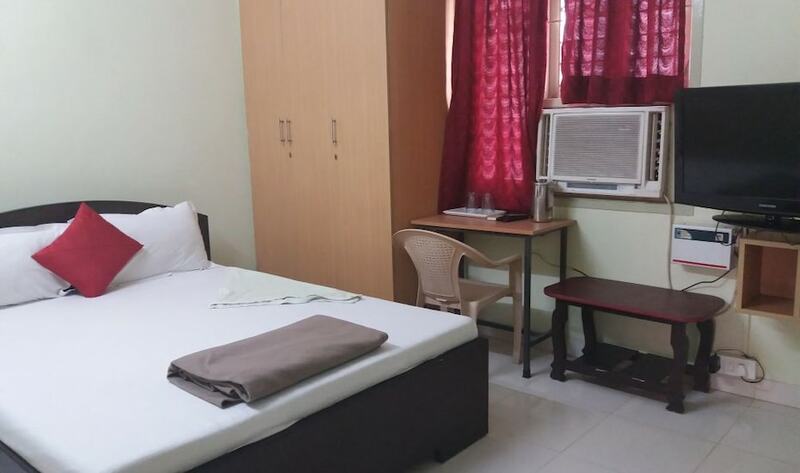 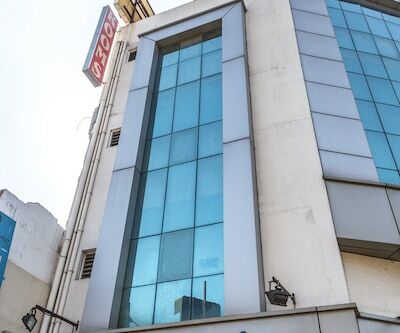 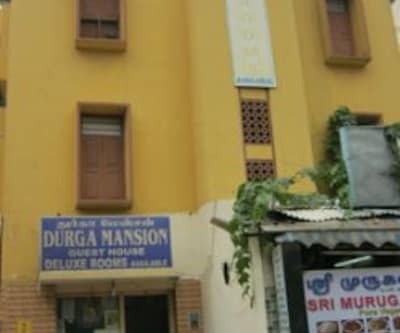 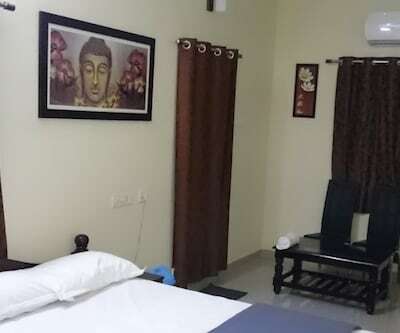 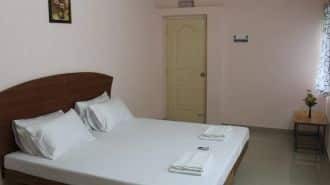 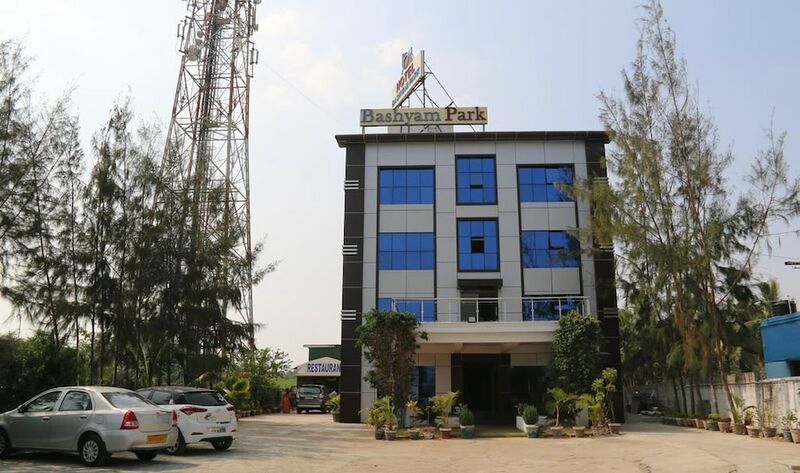 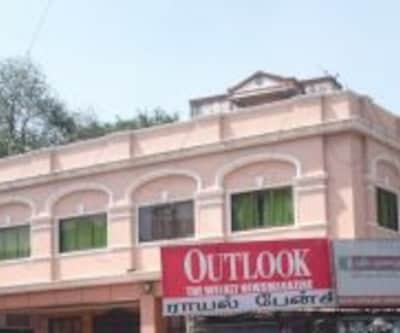 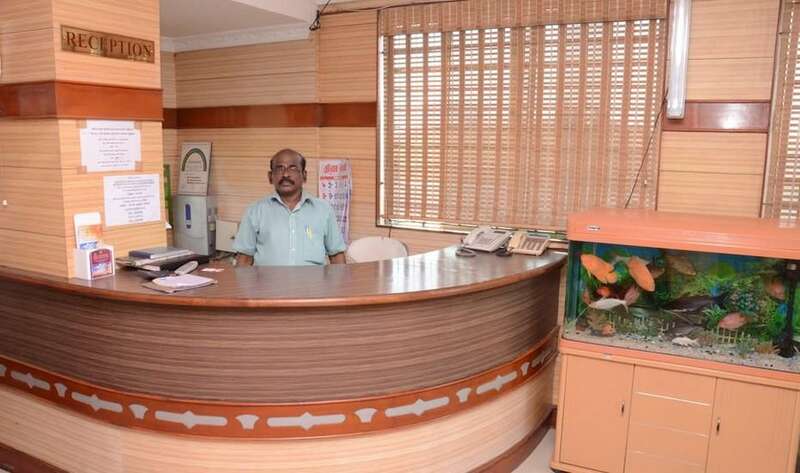 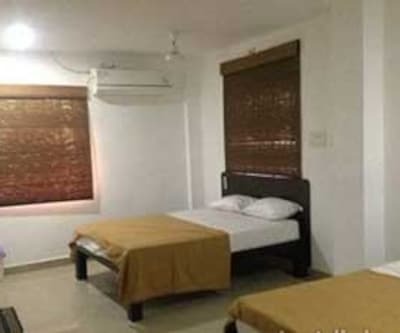 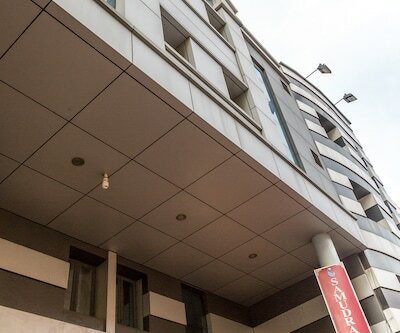 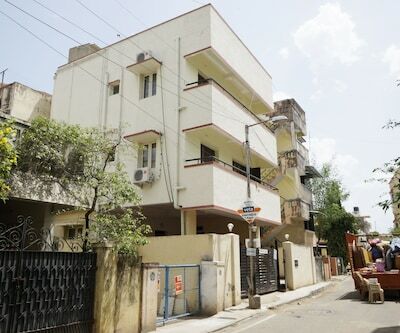 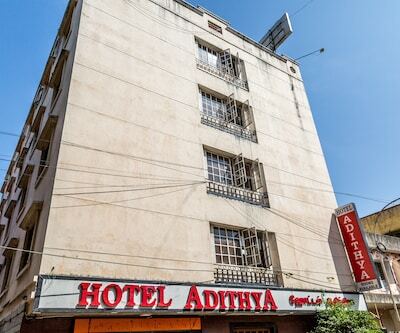 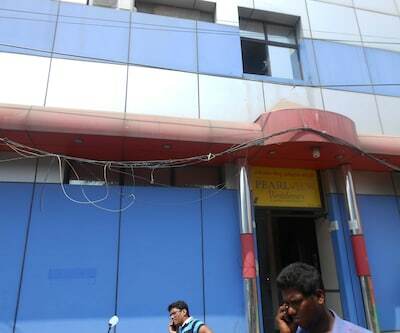 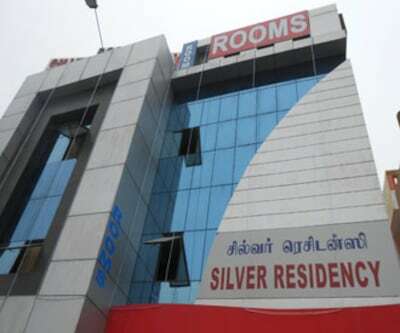 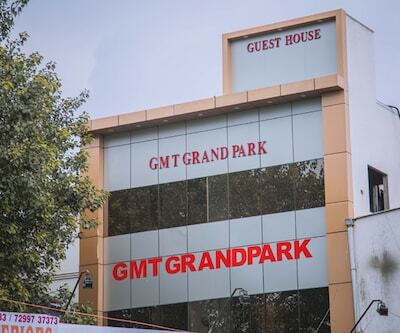 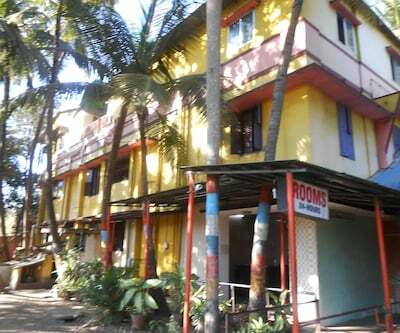 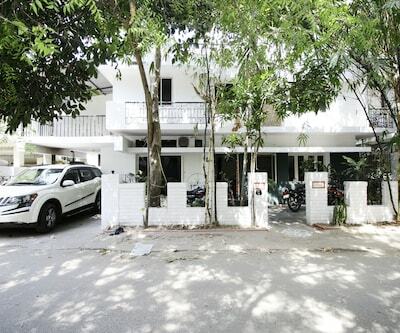 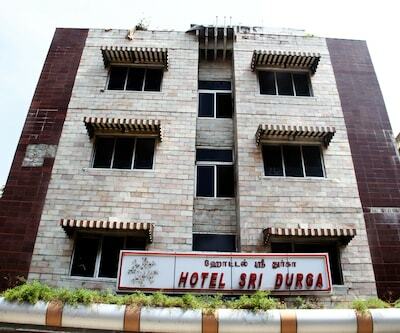 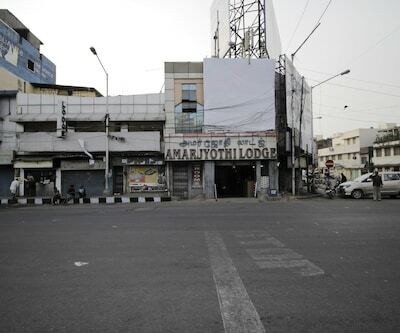 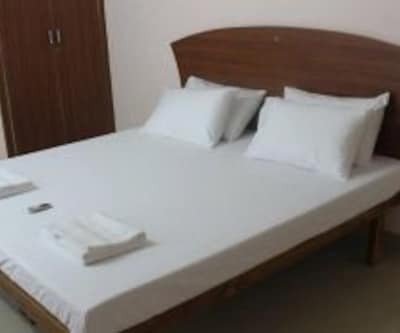 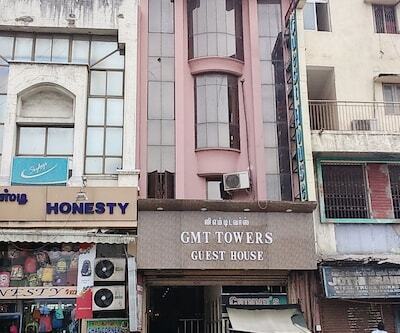 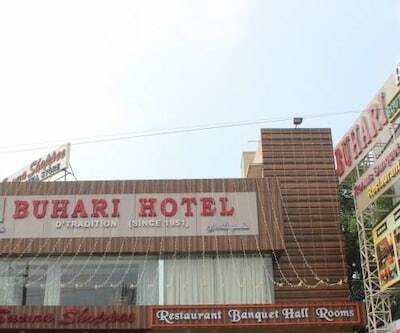 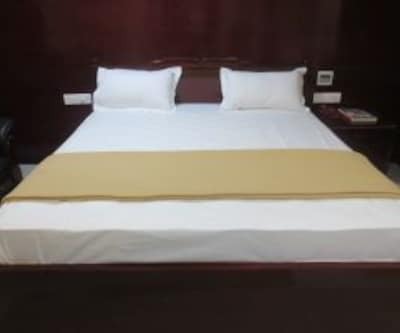 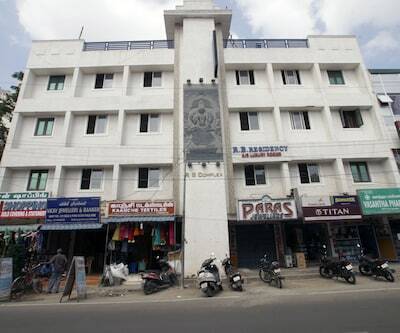 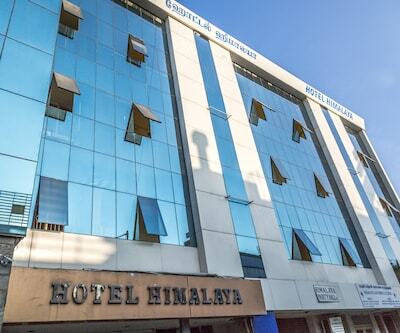 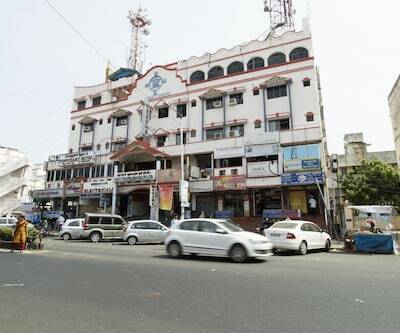 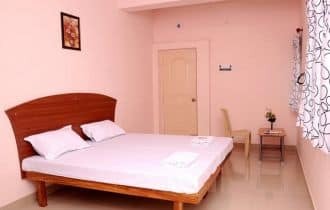 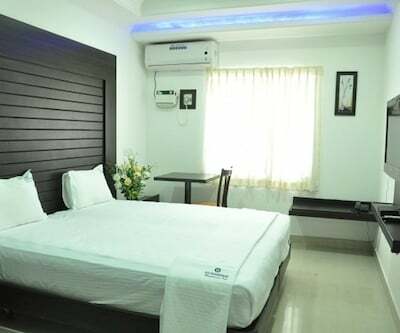 The property can be reached from the Tirusulam Railway Station, which is 4 km away.There are in total eight well-maintained rooms that are equipped with essential requisites. 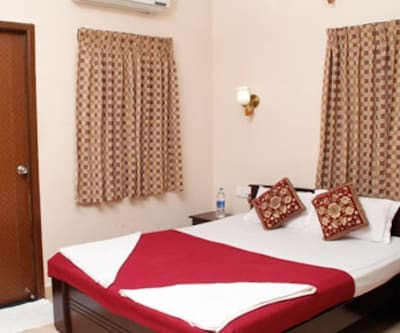 Available amenities in the rooms include television set, wardrobe, makeup mirror and attached bathroom with hot/cold running water.